By becoming a member your money will help look after local wildlife and our amazing nature reserves in our local area. You’ll support us in our work to inspire people about nature, including working with local schools and communities. 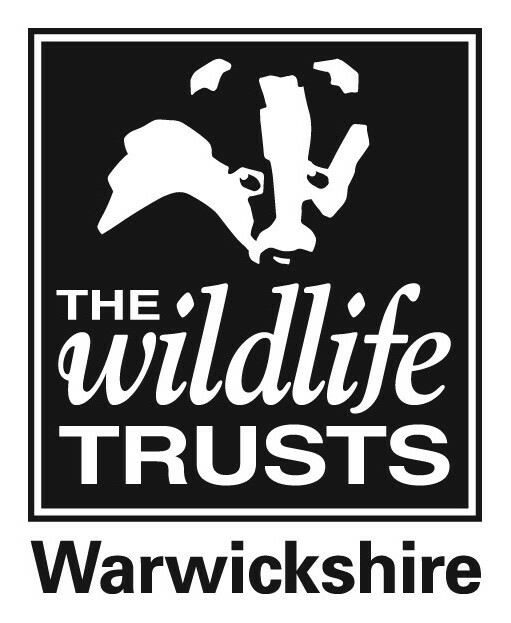 Everybody’s experience with wildlife is personal, and joining Warwickshire Wildlife trust can help you discover more about our natural world. Your support by becoming a member today will help safeguard Warwickshire’s wildlife and wild places for generations to come. We encourage you to join at a rate that you're comfortable with. Most members generously donate from £5 upwards a month. However, we ask for minimum subscription to cover the costs associated with administrating each membership.